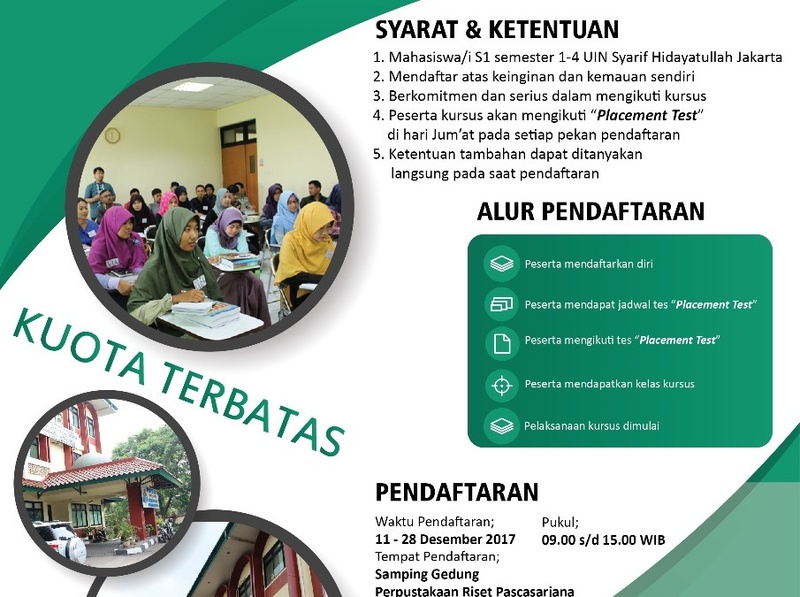 PPB, UIN News Online – Center for Language Development (PPB) UIN Jakarta will re-open the free Foreign Language Course (Kurbas) Arab and English for the upcoming 2018. 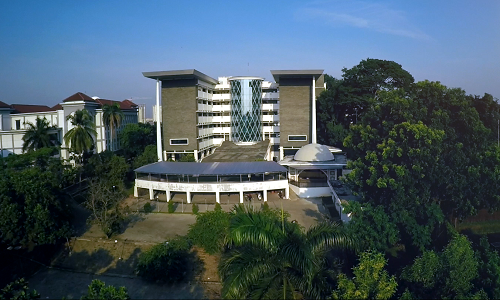 This program is reserved for the 1st-4th semester students of UIN Jakarta. 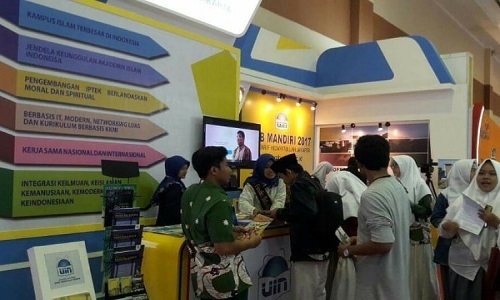 “Aside from being a student of UIN Jakarta, other terms and conditions are the candidates should register on their own, highly committed and serious in following the course,” said the Head of PPB UIN Jakarta Siti Nurul Azkiya PhD to UIN News Online in her office, Monday, (12/18/2017). She also added that the candidates need to follow the Placement Test on Friday in every week of registration. For additional conditions, can be asked directly at the time of registration in PPB building, campus II of UIN Jakarta on 11-28 December 2017 at 09:00 to 15:00. “If the candidates pass the placement test, they will conduct the course on January 8 and finish on January 26, 2018, for three full weeks,” said Azkiya who also served as a lecturer of English Education Department of the Faculty of Tarbiyah and Teacher Training (FITK) UIN Jakarta.